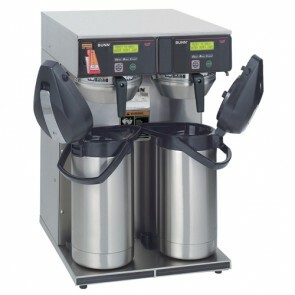 If you're in the business of brewing coffee, you need hardware you can count on to perform day in and day out. 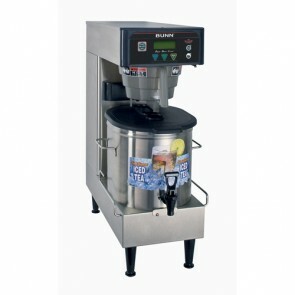 Reliability is vital, efficiency is essential and quality taste should never be compromised. 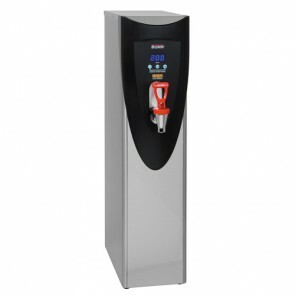 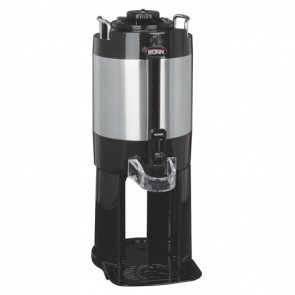 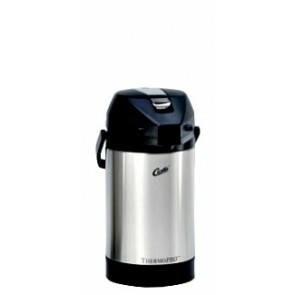 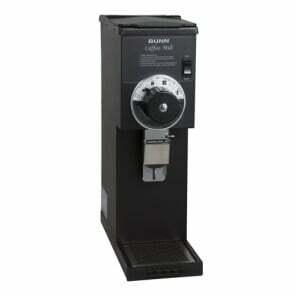 In all three of these categories Bunn coffee makers and other commercial coffee hardware excel. 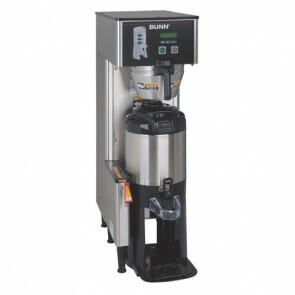 Since 1950, Bunn has been crafting the commercial coffee industry's finest equipment, releasing high-performing hardware filled to the brim with consumer-facing, patented innovations. 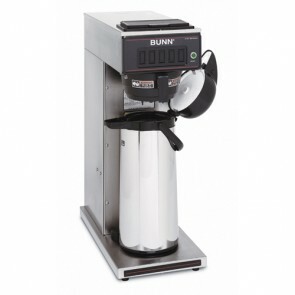 Here at Seattle Coffee Gear, we are proud to carry an extensive selection of the latest Bunn products. 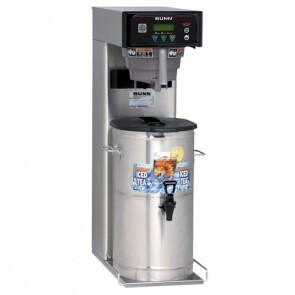 Whether you need a Bunn airpot brewer, commercial coffee grinder, tea brewer, hot water dispenser or other hardware product, we've got you covered. 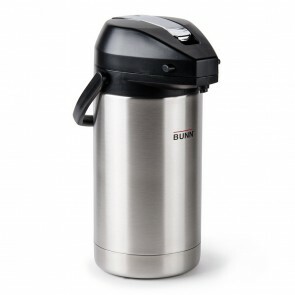 Learn more about Bunn below! 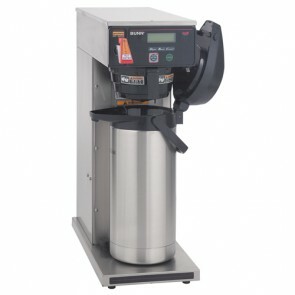 Searching for high-performing equipment for your commercial coffee enterprise? 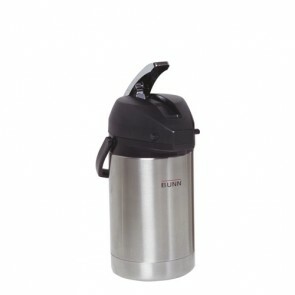 Bunn is the brand for you. 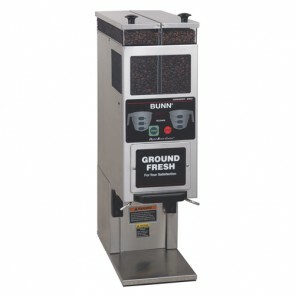 An industry-leader for over 50 years, Bunn began as the dream of founder George Bunn, a man driven by the goal of making it simple and fast to brew a quality cup of coffee. 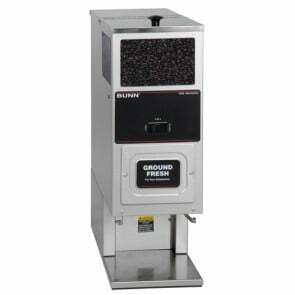 Bunn's drive eventually paid dividends, as his company grew off the reputation of its high-performing commercial products. 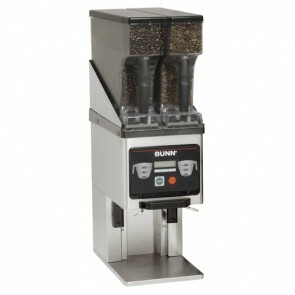 Today, Bunn features an extensive product line with hardware for every commercial setting. 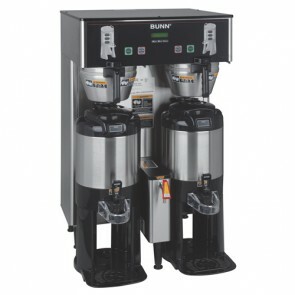 Used by clients around the world, Bunn coffee and tea brewer products combine reliable performance and cutting-edge features to help businesses offer great coffee and tea to their customers. 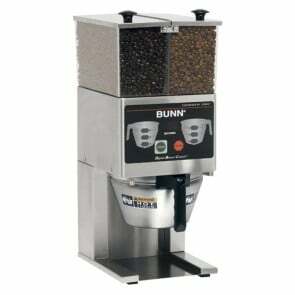 Here at Seattle Coffee Gear, we are proud to carry a wide selection of the latest coffee products from Bunn. 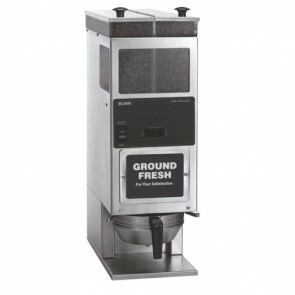 Get in touch with us via our chat or phone support and our industry leading customer service team can help you find the right coffee making tools for your business today! 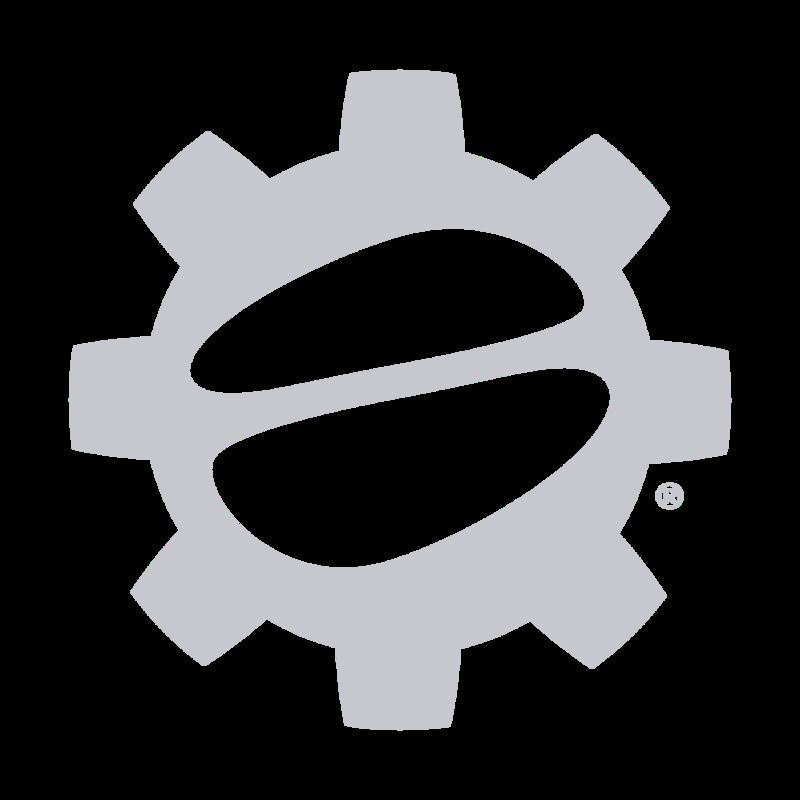 Give our Blog and Coffee 101 pages a look for more resources as well!